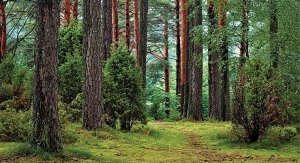 Whether for treatment or color, exact dosages and pinpoint applications are in high demand. 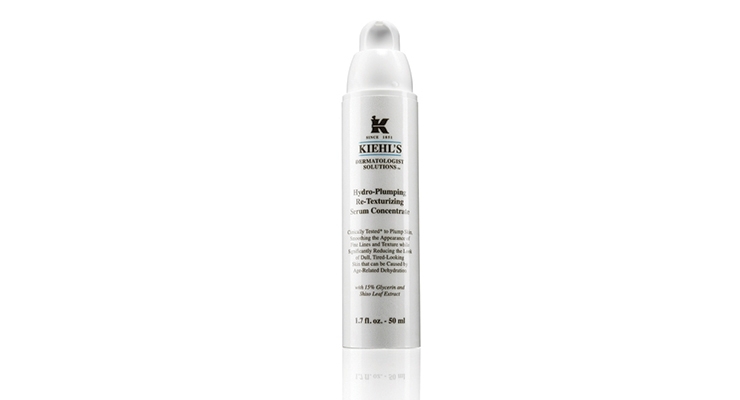 The benefits of Kiehl’s Hydro-Plumping Re-Texturizing Serum Concentrate are called out right on the front of the bottle. 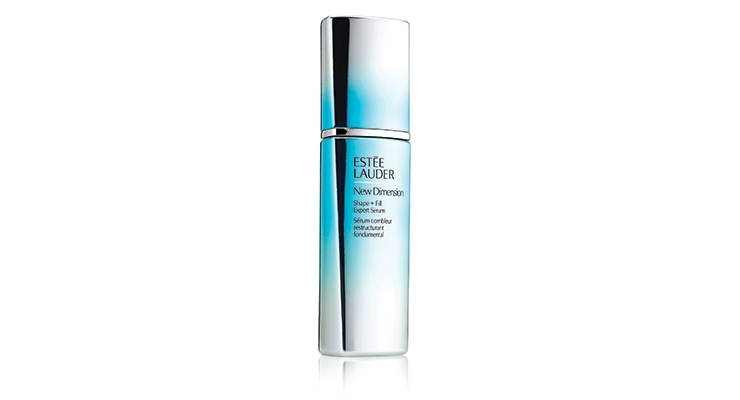 Estée Lauder conducted neuroscience testing in developing New Dimension Shape + Fill Expert Serum. 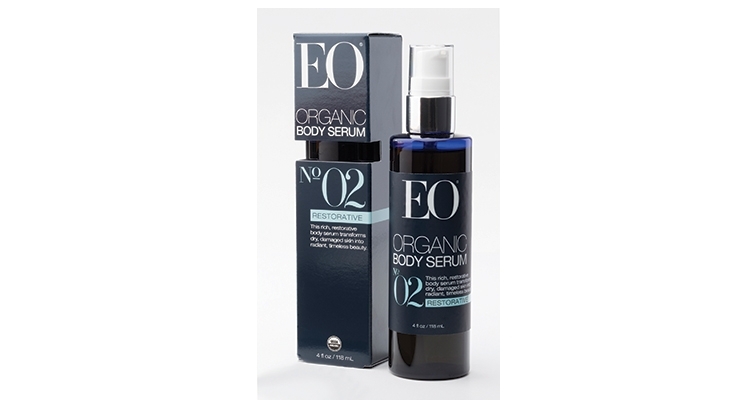 Serums spread to body care with EO’s organic products. 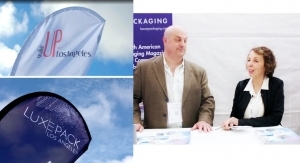 Epopack offers unbreakable and eco-friendly packaging options for serums and foundations. Virospack’s package for Nº7 Airbrush Away Foundation by Boots, features a glass bottle and a precise dropper with an aluminum sleeve, rubber bulb and wiper. FS Korea offers a cushion compact that uses a brush rather than a sponge for application. Quadpack’s Double-Ended Stick is ideal for at-home or on-the-go applications. IT’s No. 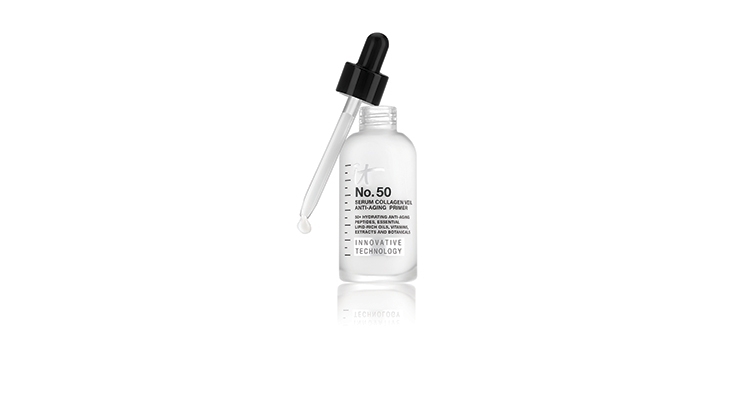 50 Serum Anti-Aging Collagen Veil Primer is a multi-tasking, luxe, concentrated, hydrating primer and serum in one, spanning the makeup-skin care divide. 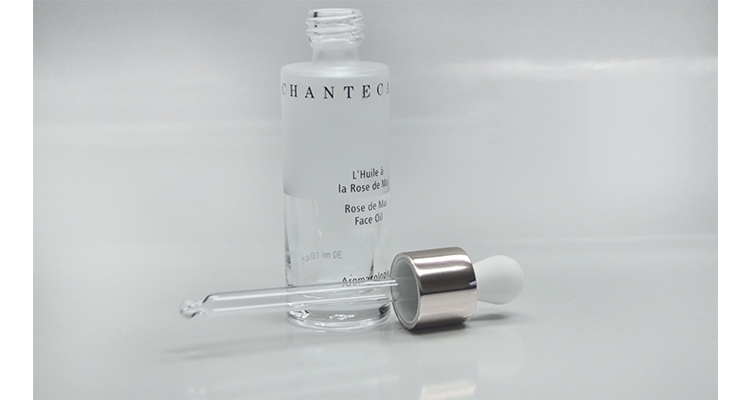 Seacliff’s package for Chantecaille’s Rose Face Oil features a partial frost on half of the bottle, as well as a distinctive bulb. 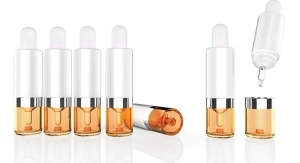 3C is introducing new 3- and 5ml droppers for serums. Black Tea Age-Delay Firming Serum from Fresh is billed as a “do-it-all serum,” ideal for layering under lotions and creams. 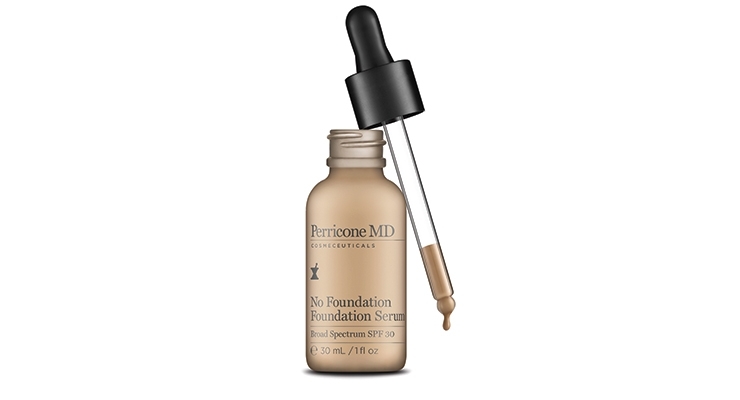 Perricone MD’s No Foundation Foundation Serum strives for a look of radiant health. 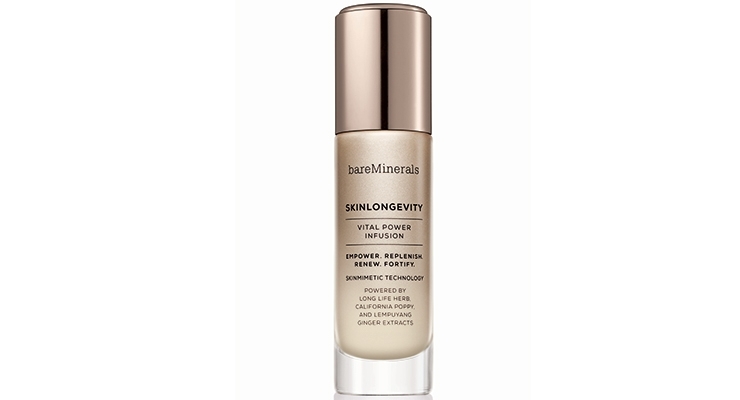 bareMinerals is shifting the conversation from anti-aging to longevity and healthy-looking skin. 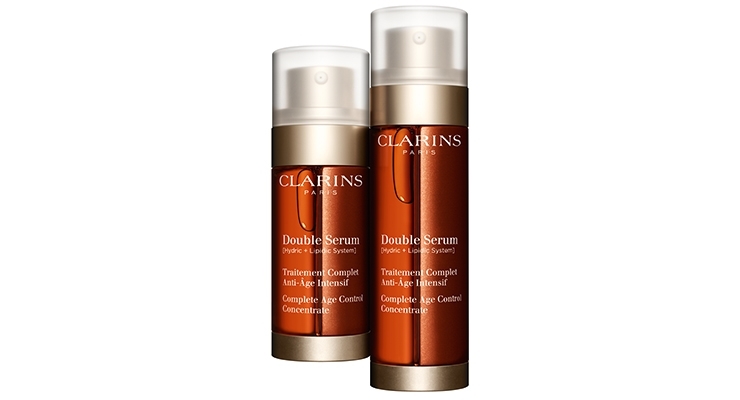 Clarins’ Double Serum features a special bottle to house the unique double formula. 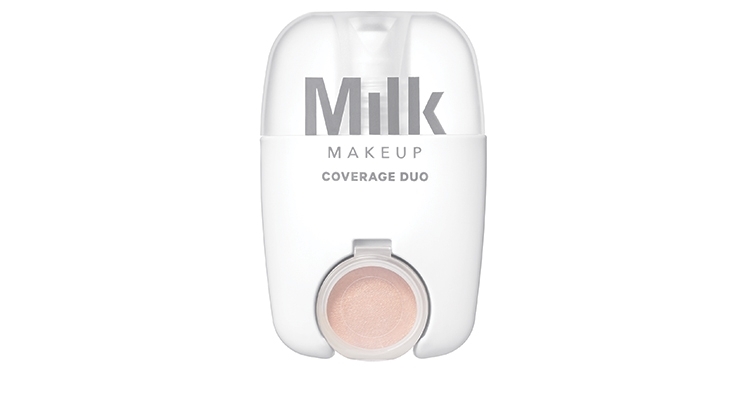 Milk Makeup’s Coverage Duo combines two products into one creamy white compact—just 3-inches tall. Customers in the beauty and personal care markets have become increasingly aware of the high-performance, sensitive ingredients in these potent and/or multifunctional products—and the importance of the dispensing method in how they are applied. 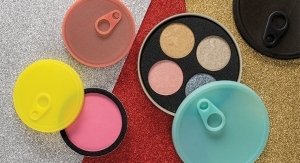 Beauty brands and packaging suppliers are seeking improved ways to control dosing and preserve formulations across a variety of products to ensure that contents remain hygienic, and not a drop is wasted. 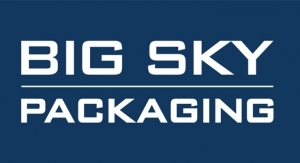 So whether in a compact that squeezes out a precise portion, a stick that can’t leak or a dropper that delivers the same amount each time it’s squeezed, today’s high-performing facial and skin care products require exacting packaging for delivering the precious goods. 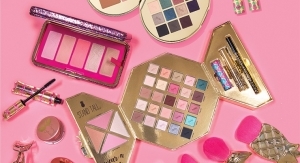 Makeup has taken top position in the U.S. prestige beauty industry, powering a jump in sales of 7% in 2015, to reach $16 billion, according to recent research from The NPD Group, but the category has morphed into one of dual-purpose, in which more and more products combine makeup with skin care. 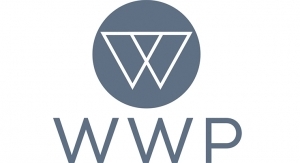 Karen Grant, global beauty industry analyst, The NPD Group—and a member of Beauty Packaging’s Board of Advisors—says, “The beauty industry has been growing at a rapid and consistent pace for the last few years, but what is happening below the surface, at the category level, is changing considerably.” She points to how the roles of makeup and skin care are becoming intertwined. 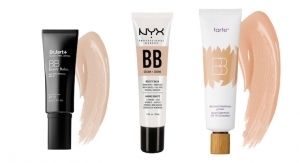 “The immediate results of slimming, lifting, tone correcting, and radiance achieved by makeup face products is not only influencing consumers’ relationship with makeup, but also with that of skin care,” says Grant. 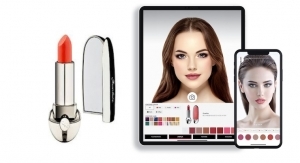 Multiple award-winning brand IT Cosmetics offers a variety of foundations and serums, a number of which rely on droppers and airless components for precise and hygienic dosage. 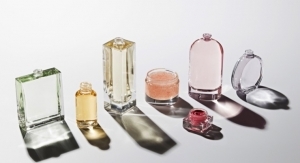 Jamie Kern Lima, co-founder and CEO of IT Cosmetics, says airless components that keep ingredients intact, along with bottles that have dropper applicators, are gaining in popularity. Skin care serums have risen to the top as an effective treatment—or addition to facial creams and lotions—as well as a customizable booster for makeup. Serums tend to be lighter, highly concentrated, super absorbable and more effective than heavier formulations. The potent ingredients, however, tend to be delicate and expensive—so it’s important that just a drop or two goes a long way. 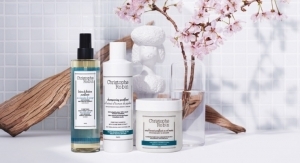 According to recent data from analysts Research and Markets, the global cosmetic serum market—led by brands Chanel, Estée Lauder, L’Oréal, Kao and Shiseido—is expected to grow at a CAGR of 3.30% by revenue during the period 2016-2020. IT’s No. 50 Serum Anti-Aging Collagen Veil Primer, for example, is a multi-tasking, luxe, concentrated, hydrating primer and serum in one. The formula is quickly absorbed to hydrate skin, and prepares your skin for makeup application all while diffusing the appearance of visible pores and without the product settling into lines and wrinkles. 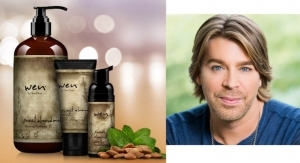 Typically, says Simon, serums are priced higher than other skin care categories displayed in the brands. Dropper packages are requested with either traditional bulbs or customized bulbs for a unique look. 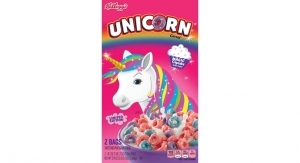 Decoration, too, plays an important role in perception of the product, notes Simon. 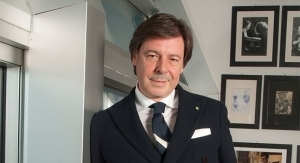 With a focus on travel and trial-size products, requests for sample size dropper packs are also more frequent, according to Lou Della Pesca, president of 3C, Inc, who says he sees an upward trend in packaging of both serums and foundations. 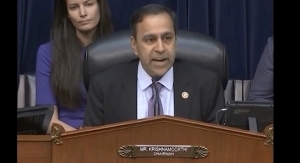 As far as serums, he says packaging requests have been for smaller size containers with spray or dropper dispensers, especially interest in “pharma-look-alikes in size and design.” To meet this demand, 3C is introducing new 3- and 5ml droppers for serums. 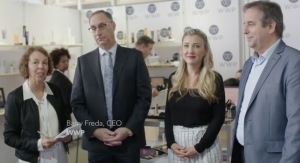 In addition to skin care, Della Pesca says, “We find hair product companies are making use of serums to help reduce hair damage from tools using heat (i.e, blow dryers, curling irons, flat irons). Oils as well as serums and, in many cases, liquid foundations, are also better served up in droppers. Seacliff has provided packaging for many serums in the last several years in either airless pumps or glass bottles with droppers. 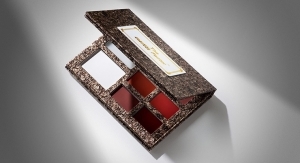 Recently they produced a complicated package for Chantecaille’s Rose Face Oil. It has a partial frost on half of the bottle. This required a hand-placed masking device to seal off the clear portion of the glass, and then a spray frost was applied, resulting in a clear distinction of frost on one half of the bottle and clear glass on the other half. The dropper closure cap is a custom color and the bulb has a distinct look, feel and shape. Milne of Virospack, says serums have calmed down somewhat, overtaken by oils—and liquid and treatment foundations have “definitely skyrocketed.” She says there is a wide variety of treatment foundations, primers and liquid colors, which require specific packaging. As many of these require only 3-4 drops to serve their purpose, Milne says the use of an applicator or a pump isn’t the most appropriate dispenser—and this is where the droppers are the best solution. 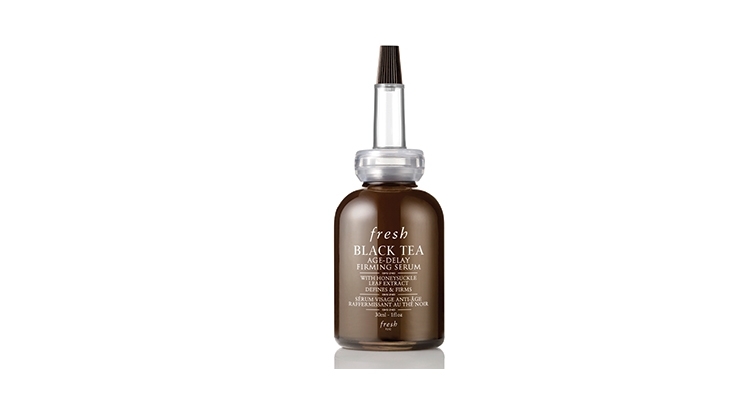 Black Tea Age-Delay Firming Serum from Fresh is billed as a “do-it-all serum” that “envelops skin with immediate and continuous moisture that builds over time;” its fast-absorbing fluid texture is said to be ideal for layering under lotions and creams. 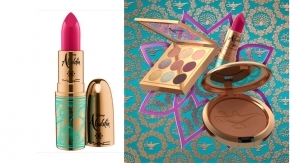 The packaging stands out on a number of levels from the refined apothecary packaging to the eye-catching, unique dropper. 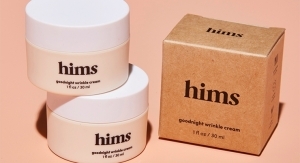 As more people show concern for their daily diet and how it affects their health, there’s been a corresponding move from brands to encourage consumers to opt for products that promote healthy skin and, in essence, a glow from within. 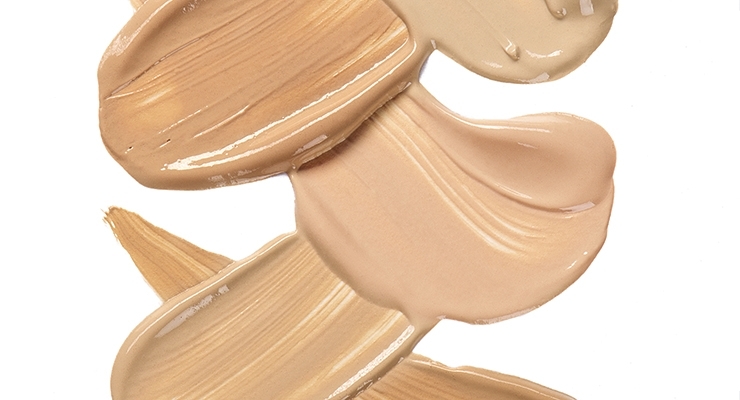 For example, Perricone MD’s No Foundation Foundation Serum, available in one universal shade, gets the point across immediately, pledging to simplify treatment and foundation efforts, by retouching and perfecting your complexion for a look of radiant health. 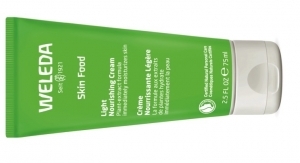 All while the multi-purpose product protects skin with a broad spectrum, mineral SPF 30. 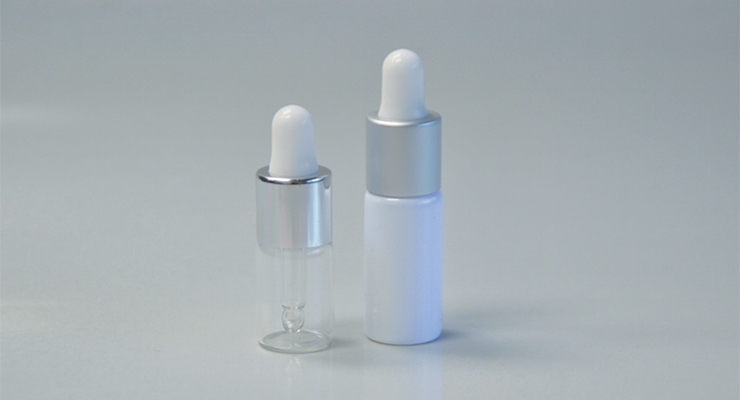 As mentioned, many serums are appearing in airless packaging, rather than using the dropper approach. Dior Prestige Le Nectar, a new anti-aging serum that contains the highest concentration of Dior Science’s star active ingredient—the Rose de Granville Nectar—promises to deliver “extraordinary double action on both skin regeneration and perfection.” According to the brand, Le Nectar’s light, fresh, “fusion” texture allows the extremely powerful formula to penetrate instantly upon application. Once again, the precise application of the product is stressed. 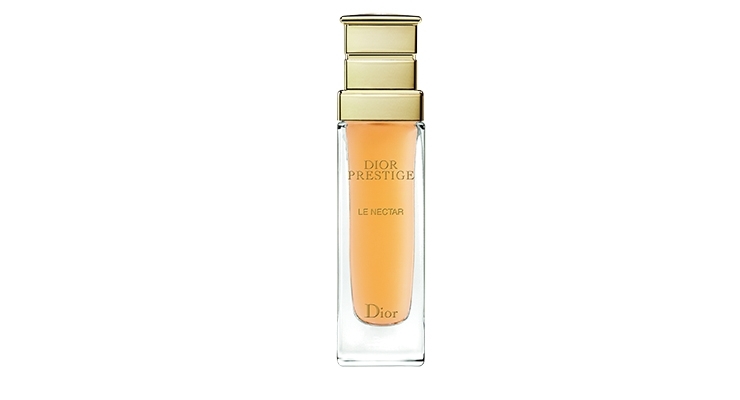 According to Dior, Le Nectar is best applied both morning and night. To boost penetration of the active ingredients and overall efficacy, it’s suggested that the user first warm a few pumps of Le Nectar in between hands, and then apply starting with the neck, and working up to the face, using smooth upward and outward “lifting” movements. 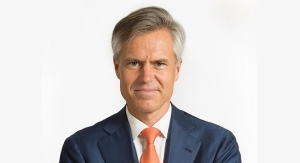 Clarins says its Double Serum is “more than just a serum;” it’s a complete intensive anti-aging treatment. The product features a special bottle to house the unique double formula: a double pump system for an ultra-precise dosage of the two formula phases. Each vial has a separate pump dispenser, ensuring the two formulas are mixed only upon application and always in an ideally balanced ratio. A new skin care serum from the Estée Lauder brand may rejuvenate users’ minds as well as their complexions. The prestige brand says it conducted neuroscience testing for the first time to measure the physiological and emotional responses of women after using New Dimension Shape + Fill Expert Serum. 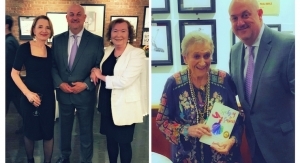 The results: 91% of the panelists experienced a positive change in attitude after using the product, and felt more enthusiastic about the way they looked; they also indicated feelings of delight and astonishment. As 3C’s Della Pesca noted, serums are spreading from face to hair. They’ve also migrated to body products. EO’s organic body serums, available in No. 01 Revitalizing and No. 02 Restorative, are crafted from exotic plant oils chosen for their restorative and transformative effects to replenish and soften skin. 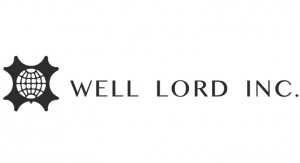 And the brand says its signature blends of essential oils are formulated to enhance both the body and mind. 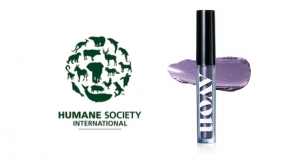 The products are packaged in the brand’s signature recycled blue packaging. ISPEC has taken a different approach to the dropper, with a syringe-like airless dispenser. Lee says these packages fill the bill for customers who desire a prestige look, easy dispensing, compatibility and preservation of formula, and a small capacity of 30ml or less. 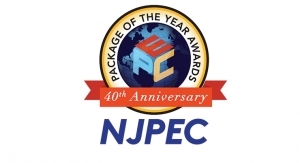 While glass bottles and vials dominate many of the dropper-centric skin care serums currently on the market, Epopack has developed a number of solutions in plastic. Amy Pan, Epopack’s business manager, says, in the past, serums and foundations have mostly been packaged in glass containers. 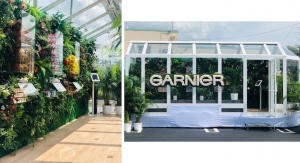 However, Pan says, “As more and more consumers enjoy online shopping, we have learned that brands are looking for safe and eco-friendly packaging, which is unbreakable during transportation—and the packaging material needs to be recyclable or approved by most of the certifications. 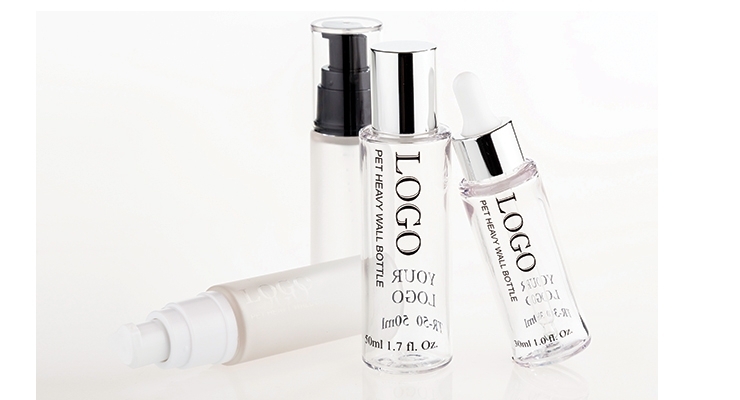 Epopack recently produced a high-transparency, 30ml PET heavy wall bottle in clear, with one-pass “simple but elegant printing” and black pump and cap. 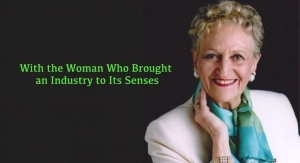 She says the PET material has excellent chemical resistance to protect the formula. “With the perfect wall thickness, the printing has a shadow underneath the logo, and makes the logo look like a 3D effect.” Further, the black pump in the up-spring style “is very powerful so it can also work for a thick/creamy formula.” Pan points out that the bottle size is designed to fit a woman’s hand. 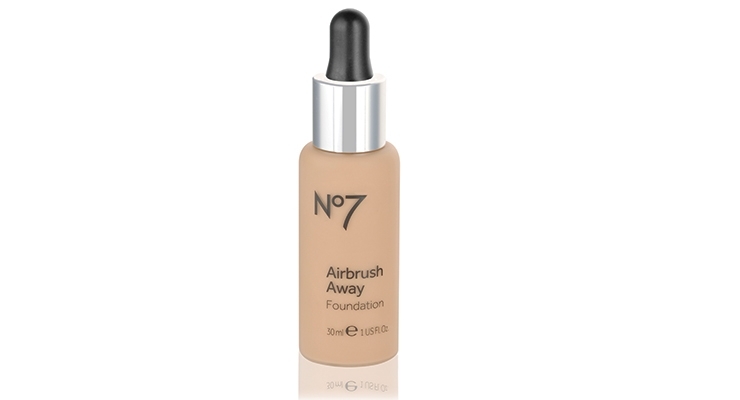 While a number of foundations are going the dropper or airless route, products range from stick to compact. 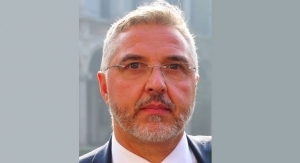 3C’s Della Pesca says new formulations for standard foundation products require airtight compacts and the new cushion compacts to protect the product from air contamination. He says the cushion compact allows for a variation of a foundation product to be acceptable other than a standard liquid or pressed powder form. 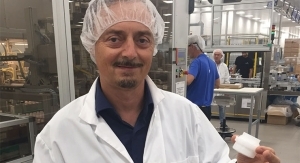 Della Pesca says he has also seen an increase in demand for airless bottles and airless jars in more sizes for color and skin treatment products. 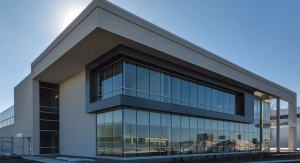 Working in partnership with a Korean airless system, Mantle says HCP offers cost-effective Chinese manufacturing for the production and finishing of these new packs. This serum pump can be highly decorated utilizing HCP’s in-house refinishing technology. 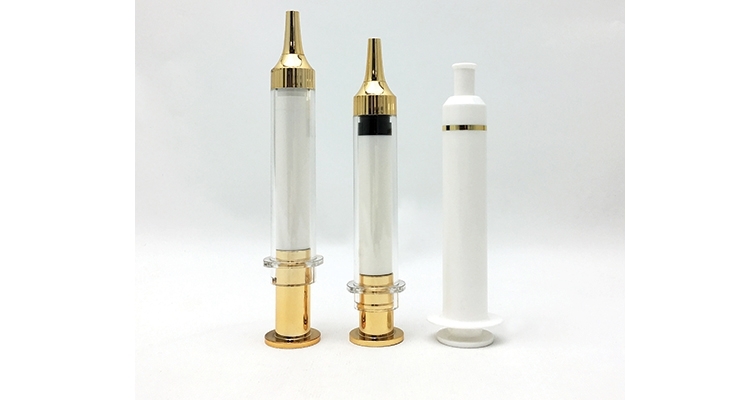 The premium 10ml version has been designed using an aluminum over sleeve with a “cut out” window on the side of the cylindrical base. 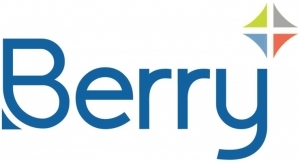 This feature allows the consumer to monitor product usage or indicate daily dosage levels. 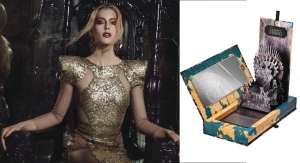 While cushion compacts have revolutionized the category over the last few years or so, the popular package keeps evolving. 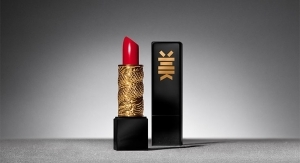 FS Korea recently revitalized the offerings with a cushion compact that uses a brush rather than a sponge for application. The brush fits neatly into the domed top. Cerato says the key trend in makeup techniques at the moment, in foundations, is contouring. She explains, “This means adding contour and definition to facial features using foundation, as well as other products such as powder and concealer.” Related to this, she says, is the strobing technique, which aims for a similar yet quicker result with illuminating highlighter. 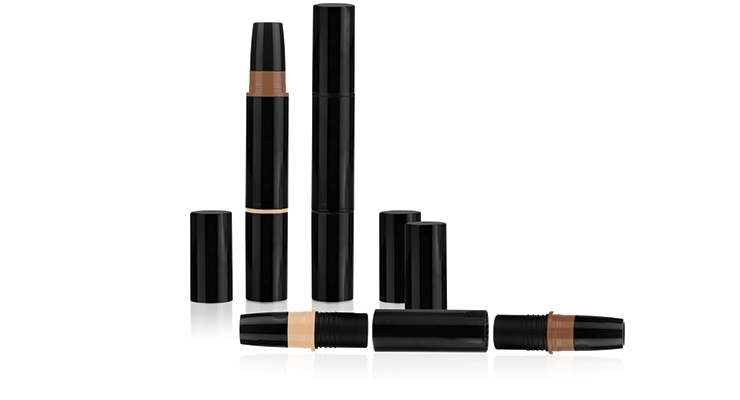 The Brush Tube Quadpack developed for Australian brand Natio is another example of the current move toward makeup on-the-go, incorporating an ergonomic, easy-to-use applicator within the pack. 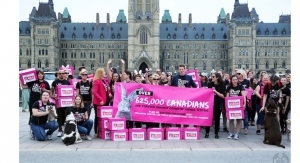 Milk Makeup has also responded in a big way to the call for smaller, totable cosmetic products—but size does not affect the quality of the products or packaging—or the innovation behind them. 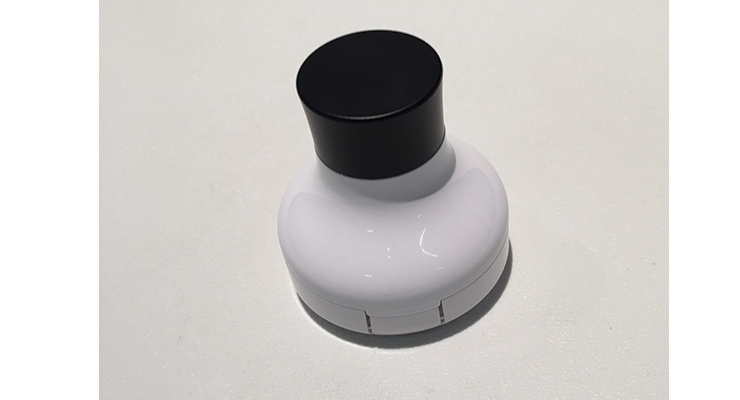 One of the many standouts in the sleek, minimalist Milk line is the Coverage Duo, in which two products are incorporated into one creamy white compact—just 3-inches tall. 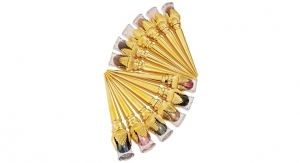 Twist off the clear top and gently roll the literally cool metal roller ball applicator over skin to apply one-handed. Flip open the tiny clear pot that’s inserted at the bottom of the “bottle” to quickly camouflage any problem areas—and blend with your fingers. 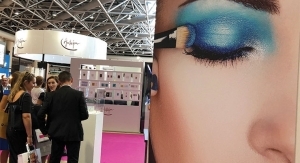 With so many options for serums and foundation packaging—and the trend toward combining the two in the ever-growing on-the-go makeup category—consumers have a lot to look forward to as suppliers develop even more functional and attractive solutions.